Within walking distance of famous surf spots like Cardiff Reef, Tippers, 85’s, Turtles, Pipes, and Swamis, and just across the street from the campground at San Elijo State Beach, Patagonia Cardiff is a surf-oriented store located in yesteryear’s Hotel Cardiff, built in 1911. 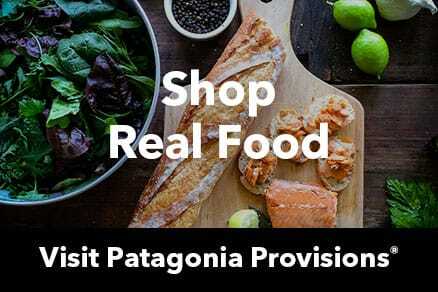 We carry a robust selection of Patagonia clothing and gear for board and body surfing, outdoor sport, everyday living and travel, along with wetsuits, surfboards and paddleboards. Community minded, we’ve given close to $1 million in environmental grants to local groups and regularly organize beach cleanups, surfboard swap meets and recycling events.